What's your inner point of view? ...and why? 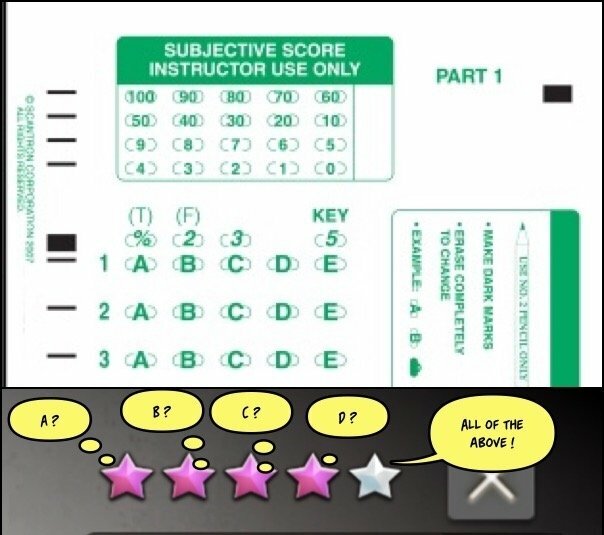 Hello Teacher, I'm not good with multiple-choice exams. When in doubt, I like "E" or all-of-the-above. Catch a Cute Capy by the toe. @Squall Not sure how many Capy's you've caught in the wild, but my experience is, they never holler, they snuggle. Oh my bad, then must be mistaken with hamster. Never seen capy live in my life, so how i'm gonna catch them?